Infidelity by the Numbers!! What to do after the affair?! Your data, your personal information, your life is for sale on the Dark Web and it is cheap!! Identity Theft is a billion dollar business and brokers on the Dark Web are selling millions of Social Security Numbers a week. It is heart breaking to speak with victims of identity theft. Their descriptions of the chaos that is created in their life by this crime are unimaginable. Their most difficult task is trying to convince creditors and law enforcement that a crime has been committed. Identity theft victims are frequently guilty until proven innocent. 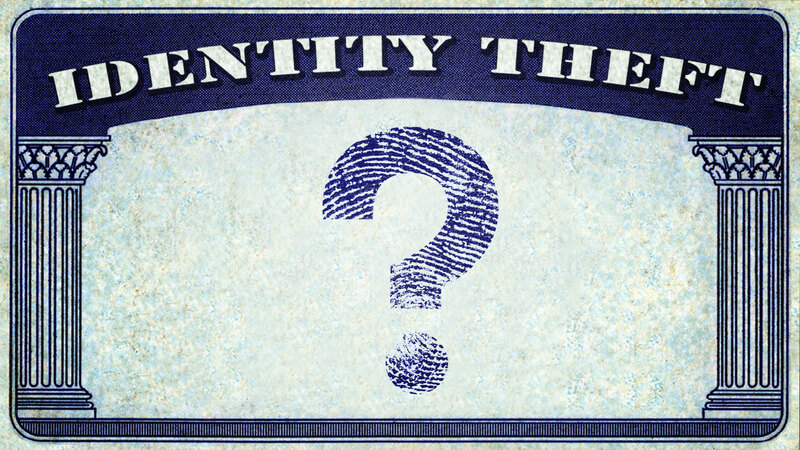 If you are a victim we can help you identify and locate the identity thief.